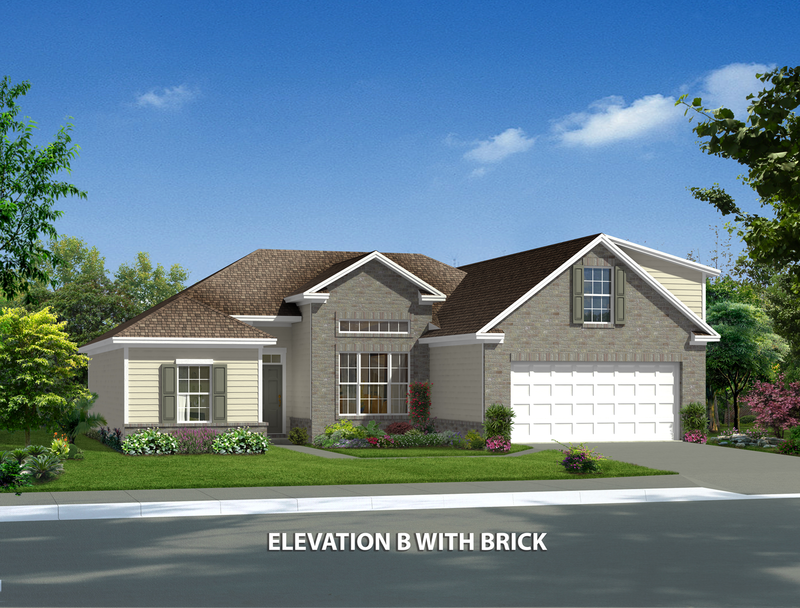 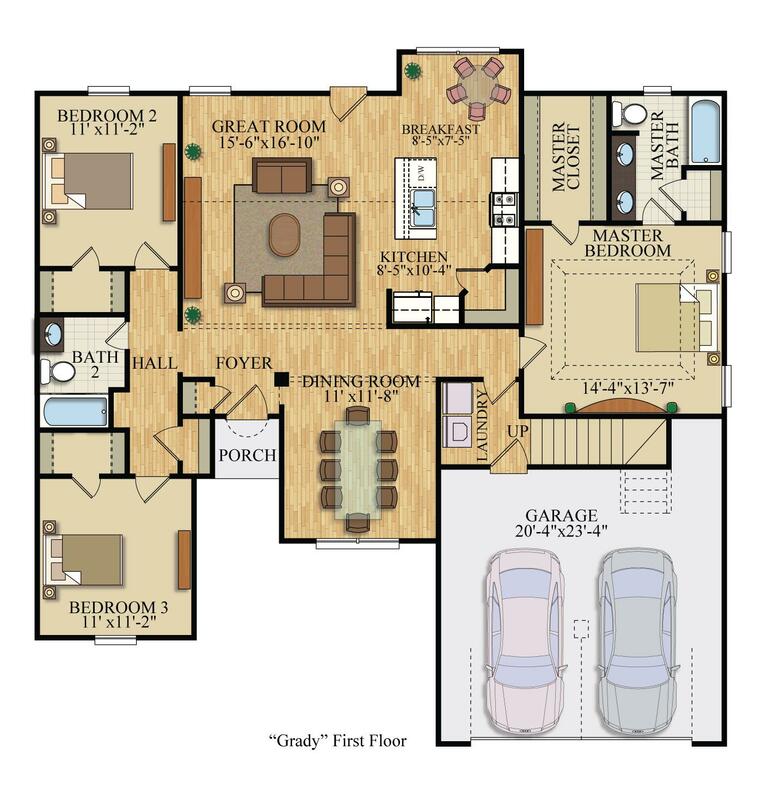 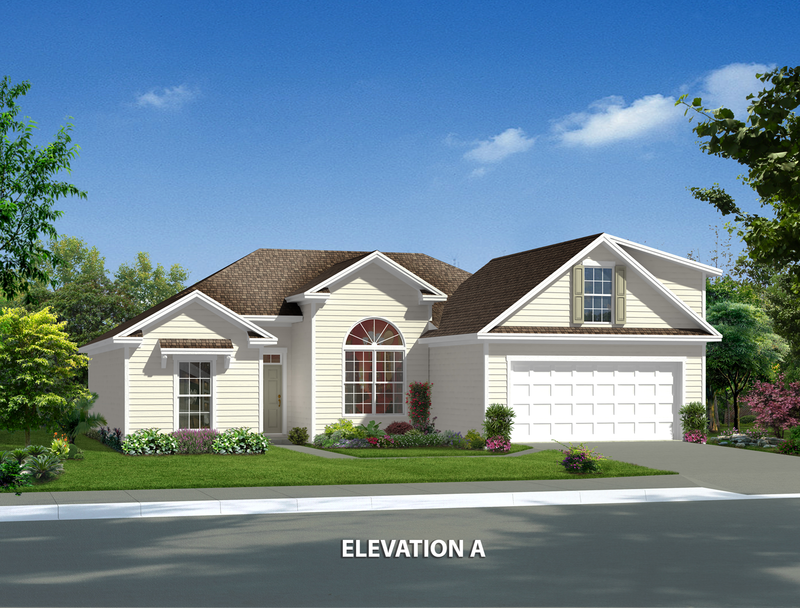 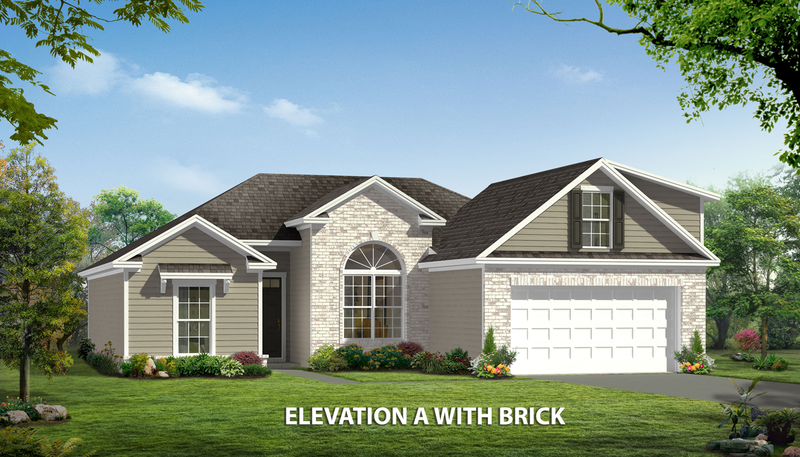 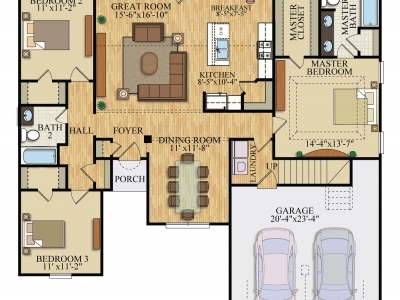 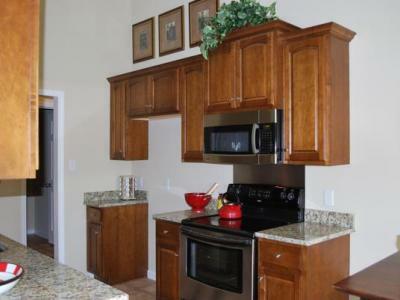 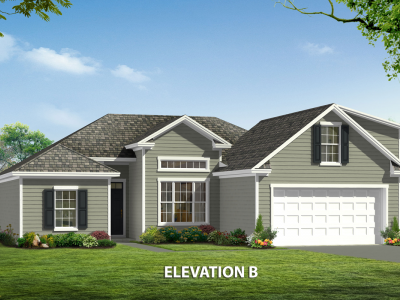 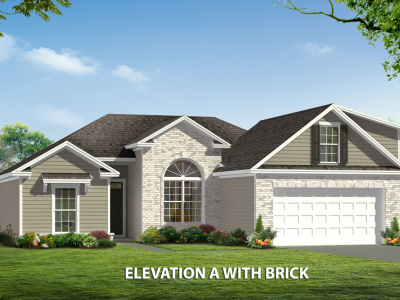 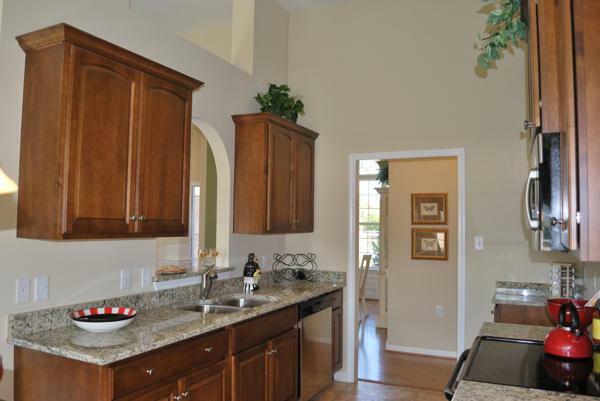 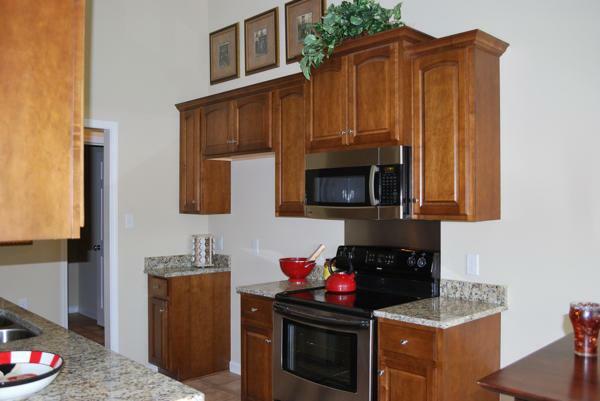 The Grady is a beautiful three bedroom 2 bath home that features vaulted ceilings and large open kitchen design. 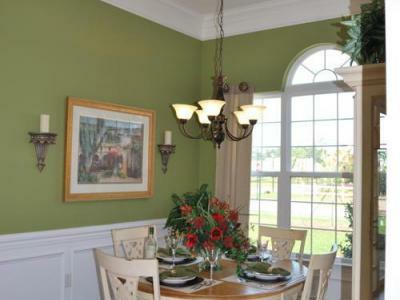 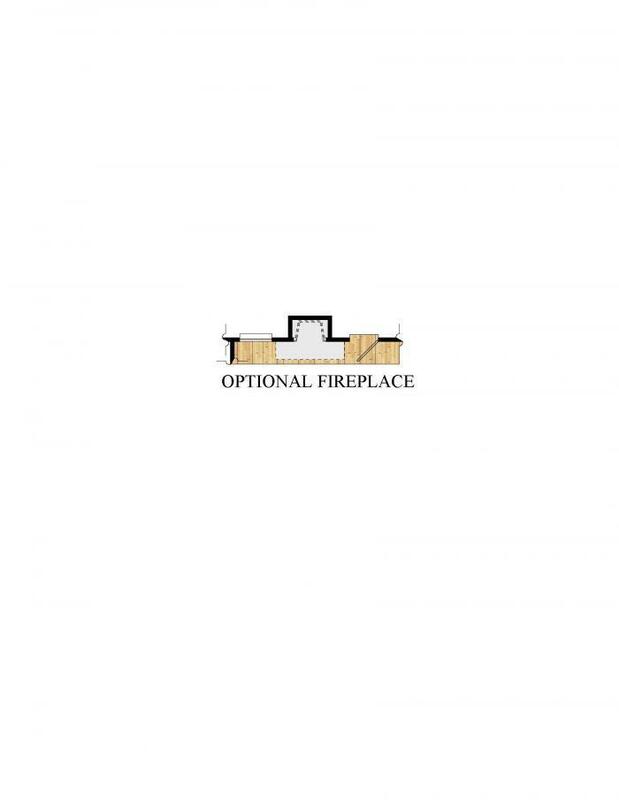 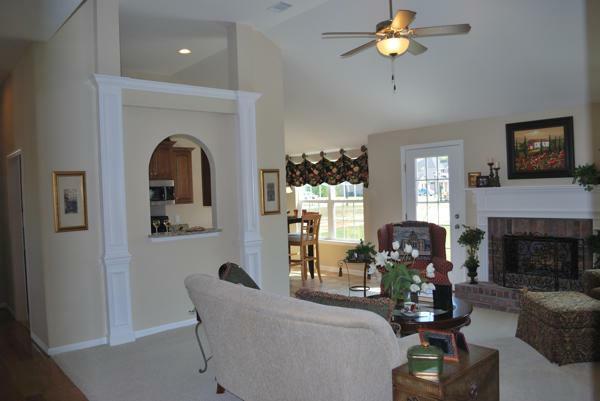 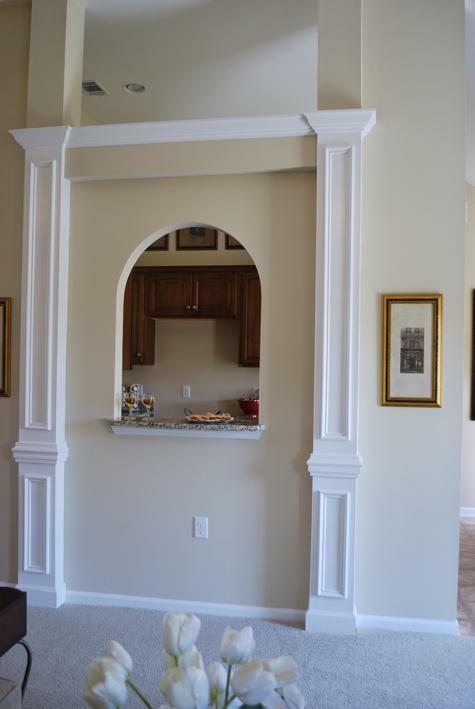 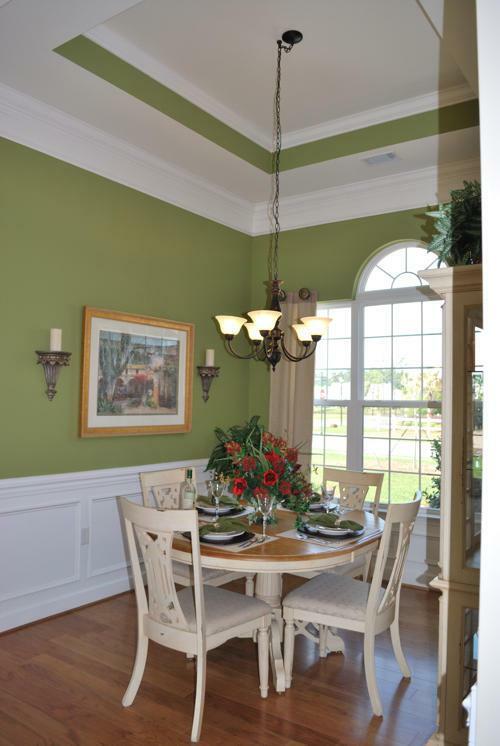 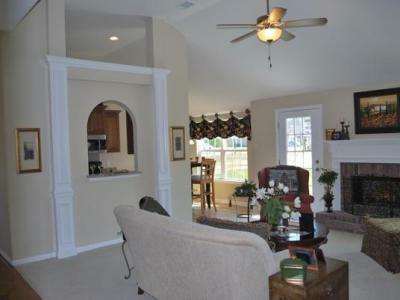 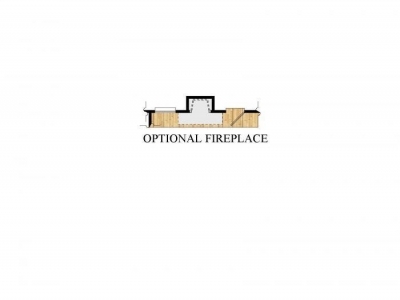 The Grady includes a formal dining room, a breakfast room, and a large family room with optional fireplace. 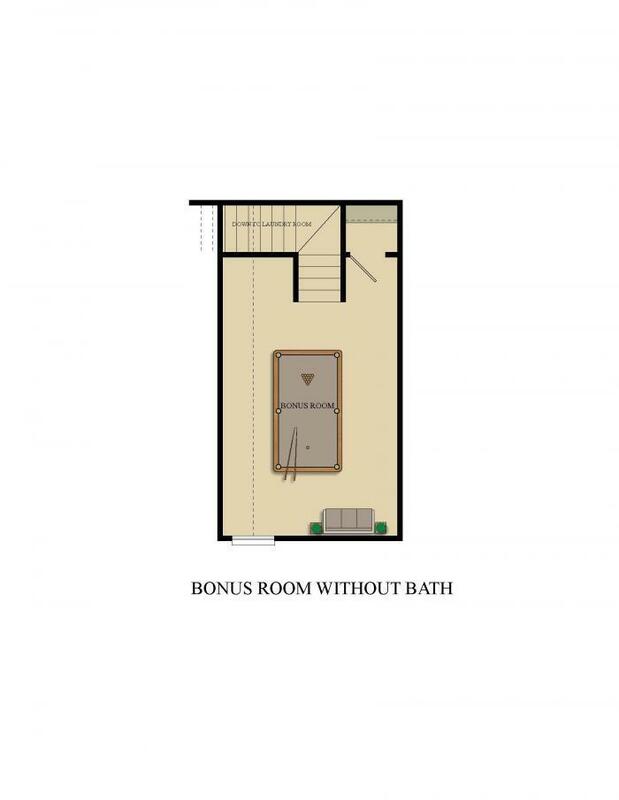 The owners bedroom features a standard tray ceiling and large walk-in closet. 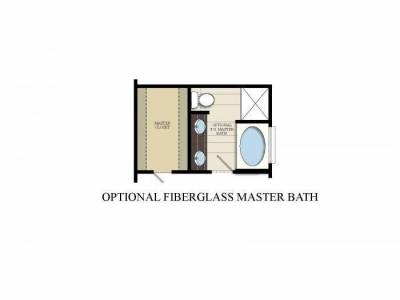 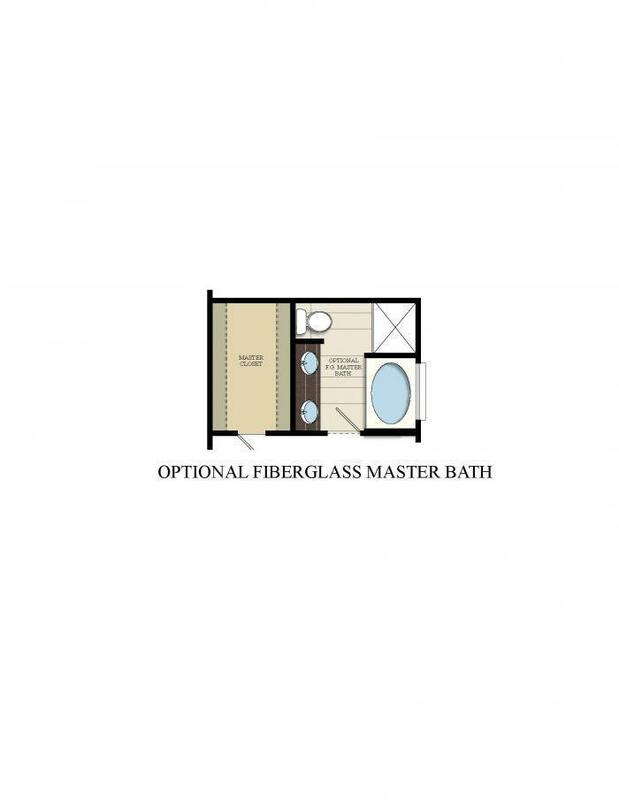 The owners bath is equipped with two vanities standard and a separate soaking tub or jetted tub and separate stall shower can be added. 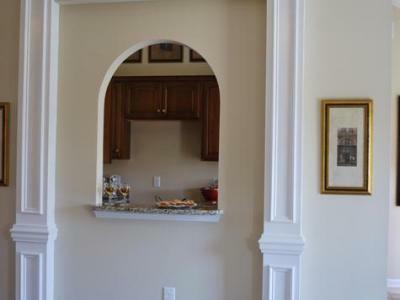 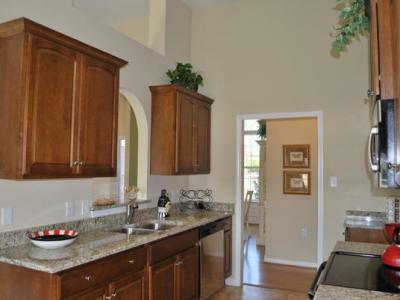 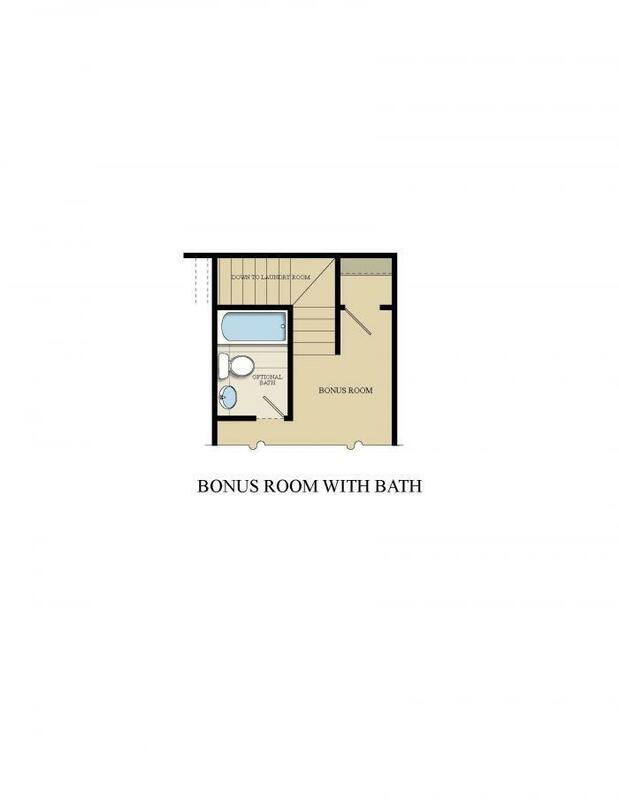 This home is also highlighted by the large included bonus room that can be equipped with an additional bath. 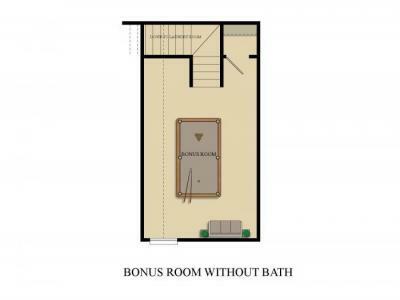 This space can be used as a wonderful home theatre, playroom, or fourth bedroom making for a truly versatile space. 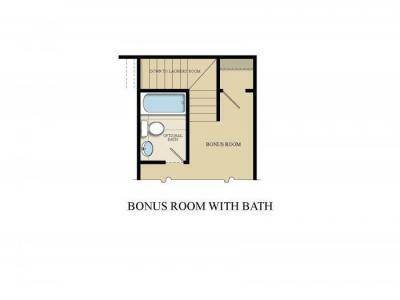 The Grady with Bonus Room also features a large laundry room. This home is Earth Cents rated and includes Icynene spray foam insulation, saving you money while also helping the environment.